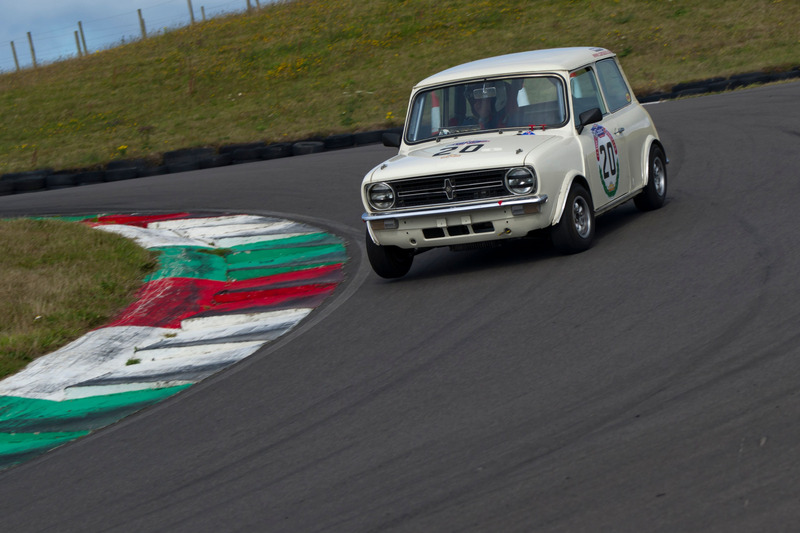 Since 1978 Keith has been intensely involved with the beloved Classic Mini, a period that has seen him relentlessly pursuing research and development of a very wide range of products for an equally wide range of clients and customers. 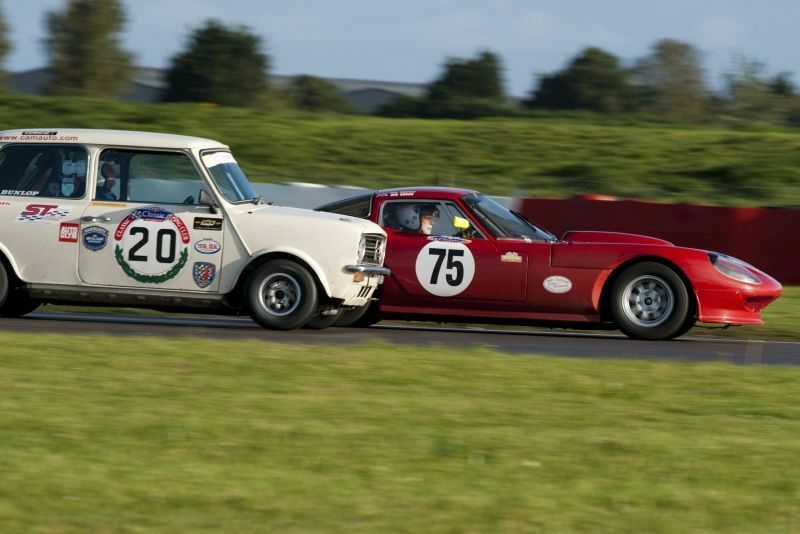 This encompasses the whole spectrum of Mini performance tuning from engines to tyres and recently including engine, transmission and drive train for MG Midget, Austin-Healey Sprite, A30, A35, A40, Morris Minor and so on. Aside from decades of experience in modifying and re-building cylinder heads, engines and gearboxes for everything from restored standard road to full race, Keith has also contributed swathes of deeply useful technical articles to specialist magazines to help guide and inform owners and users, be they novice or experienced. The most protracted being as main technical contributor and technical editor to Mini Magazine since 1996. 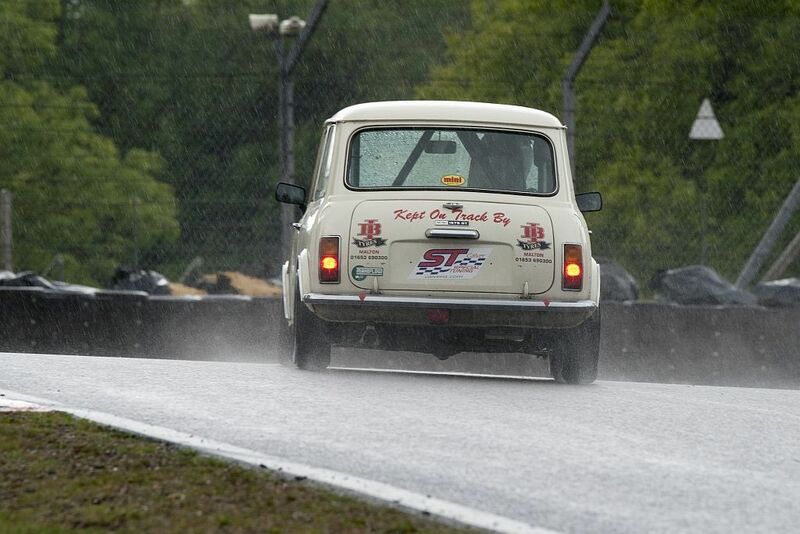 Many years ago, Abingdon was the source of all motorsport developments for the Classic Mini. It produced properly designed, developed and manufactured products to a high quality yet at reasonable cost to the enthusiast. It also offered a wealth of useful information that it gave freely to all enthusiasts. 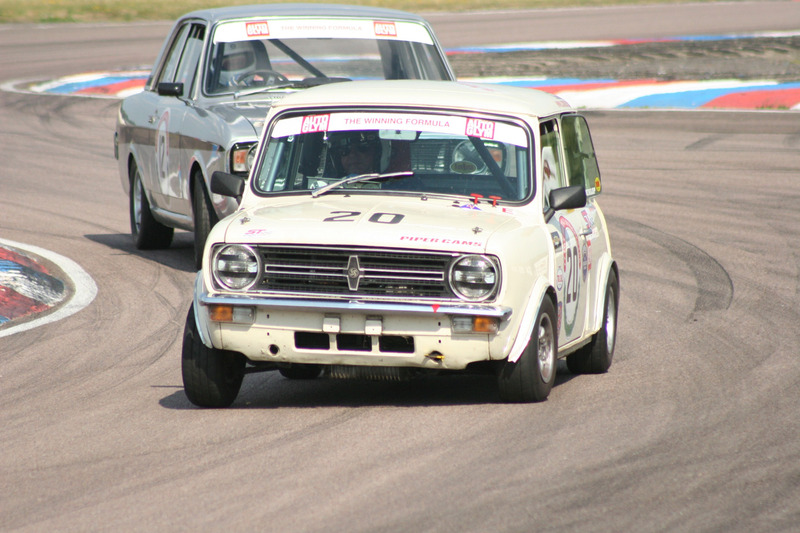 The company evolved over time from its humble beginnings to the giant killing Minis of the 1960s through to the early seventies, the name evolving with it from Abingdon Special Vehicles, through Abingdon Special Tuning to Leyland Special Tuning the latter producing the familiar and respected ST logo. Emulating those ethics and achievements has been paramount in Keith's work ethic, the evolution of his own efforts culminating in the Calver Special Tuning branding. Calver Special Tuning will endeavour to continue research and development in all areas and search for not commonly known about products from other companies that are proven worthy of mention to keep the Classic Mini, MG Midget, Austin-Healey Sprites, etc. not only alive, but in front!